The Asian Development Bank (ADB) as always, has joined in again to support Nepal’s development cause and this time for one of its longest highways! ADB sanctioned a soft loan worth USD 180 million to assist Nepal in upgrading its 1,000 km East-West Highway that is central to the country’s domestic and international trade. “The highway’s road surface-Nepal’s busiest route-is in fair to poor condition and does not segregate oncoming traffic or slow-moving vehicles and pedestrians,” says ADB Staff and in charge of the transport sector Johan Georget, talking about the current situation. 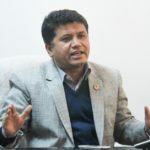 “Improving the road will boost the efficiency of Nepal’s transport system, strengthen national and regional connectivity to promote growth and trade, and improve road safety,” he added. 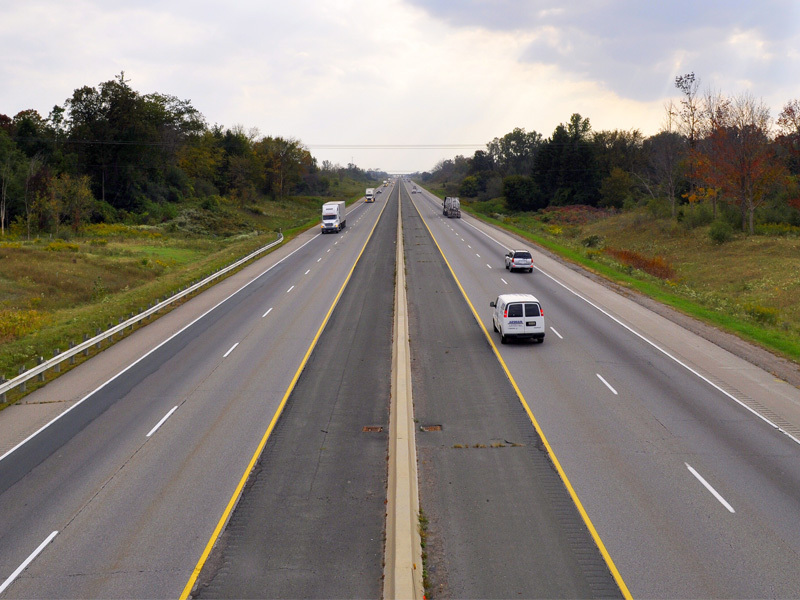 The road facilitates the passage of 8,600 vehicles per day, on an average and one-fourth of them are heavy vehicles. By 2033, the average number is expected to grow up to 25,400 vehicles. 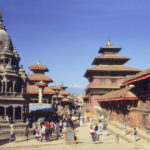 Nepal plans to begin construction works in the first quarter of 2019 and will be completed by 2022, at a cost of USD 256.4 million. Additionally, the ADB loan will fund preparation of detailed designs for future road projects along the corridor. 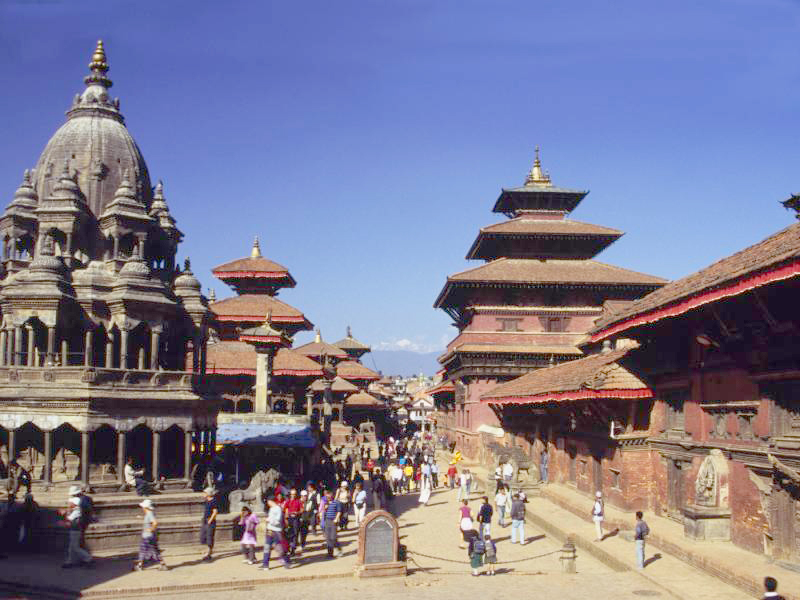 In the past ADB has funded several Nepal development projects including Nepal’s longest tunnel.